or other group - YOU CAN GET GROUP DISCOUNT! Call with questions about your group and group ticket prices! Group Discounts available for ALL Orlando Theme Parks and Attractions as well as Disneyland California. When you are looking for a trip and you have 10 people or more, we can get you attraction ticket discounts and save you MONEY! 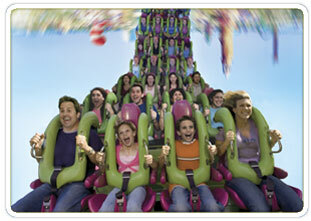 You will be amazed at the savings that you will get here at Orlando Florida Theme Park Services! If you tired of searching around the web for Orlando attraction tickets, well you are in luck because OFTPS can get you the deals that you want on Orlando Attraction Discount Tickets. Orlando Florida Theme Park Services has been in the service industry for over 25 years and we know exactly what you need. Not only will we get you the best deals on your discount Orlando tickets, but we can help you make your trip much more enjoyable. Be sure to contact us at 1-407-334-4652, and we will be sure to get you the best package and ticket deals that you can find anywhere on the web. To save the most money on tickets, call NOW! Orlando Florida Theme Park Services was created to offer you and your group fantastic deals on Orlando theme park tickets and dinner show discounts.. A Group Coordinator can arrange an itinerary that completely meets your needs - from a few houf visit to a single park after a sporting event - to a day or two, or even a full week hitting multiple parks. No matter what your budget or needs, Orlando Florida Theme Park Services will help you plan the perfect Orlando Group Package. Hotel needed? No problem. Transportation needed? We got it. Meal plan questions? We can answer them. 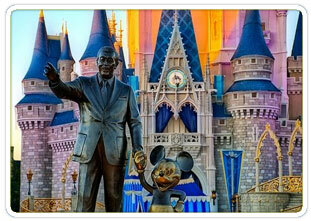 Enjoy the magic of Walt Disney World or Disneyland California. Live the adventure at Universal Studios and Islands of Adventure. Soak up the sun at Orlando's wet & wild waterparks. Church groups, scout groups, school groups, senior class trips & more. 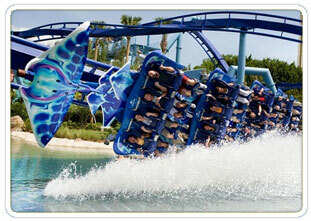 Whatever you choose, Orlando Florida Theme Park Servcices will help your group create memories that will last forever! We will create your custom itinerary!